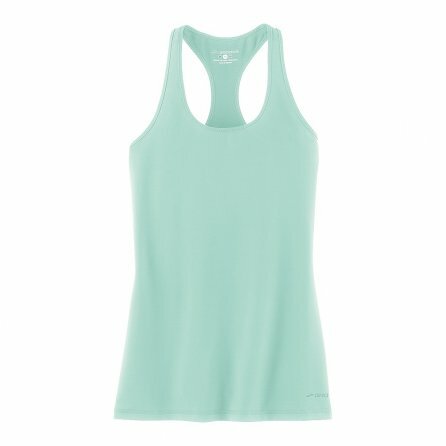 Even though you know running isn't a fashion show you can still appreciate that the Brooks Pick-Up Women's Tank put some effort into making sure you look good when you go out for a run. The racerback design and fitted cut give you a sleek and simple look and the stretch construction will move with you for a less bulky feel. But this isn't just a fashion piece, the DriLayer® material is designed to move moisture away from the skin to keep you dry all run long.